Travel shouldn’t be an unobtainable goal if you’re suffering from an illness. Regardless of your circumstances, it should always be possible for you to take the time to get away from it all and escape into the world – and here are just some of the best ways to do it. When travelling with an illness, there likely isn’t a more relaxing opportunity to get away than a beach holiday. 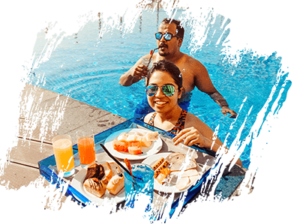 With so many potential destinations around the world to choose from, all boasting idyllic, serene settings by the shore, where you can simply relax and have an easy holiday. Consider those quieter regions, perhaps in Europe, where you’ll be able to escape to a safe yet secluded beach and relax for a little while. Ibiza actually boasts some beautiful coastlines far removed from its hedonistic nightlife, where you’ll be able to reside in some authentic and traditional villas set by the sea. 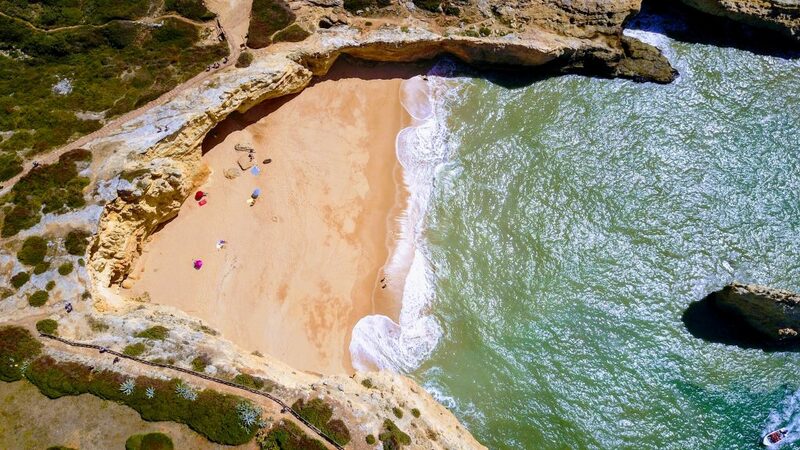 Or consider the hidden wonders of Portugal, with its rugged countryside giving way to some spectacular quiet spots along the shore where you’ll be at one with the sand and the ocean. A holiday doesn’t always have to involve a beach or a city – consider a quiet escape to the natural wonder of the countryside, where you can set yourself up in a rustic villa or quiet chalet removed from the buzz and energy of more central, populated areas. 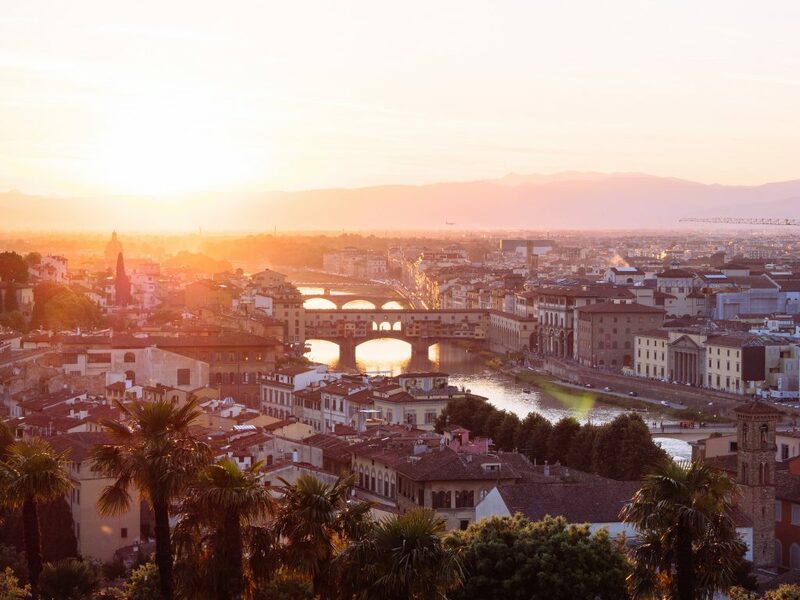 Italy’s Tuscany is one such region where, despite its reputation as a tourism hotspot for travellers from the world over, it has countless quiet spots to escape to if you’re looking for an easy break. The town of San Gimignano is an idyllic, quiet slice of Italy with quaint shops to be found underneath towering traditional buildings. Despite its altitude, it’s easy to access, its cobbled streets not a challenge to traverse in the slightest. It’s an underrated part of the country where you’ll find a perfect balance of tradition, tourism and beautiful scenery. Sometimes, a city break is much more bearable than you may anticipate. 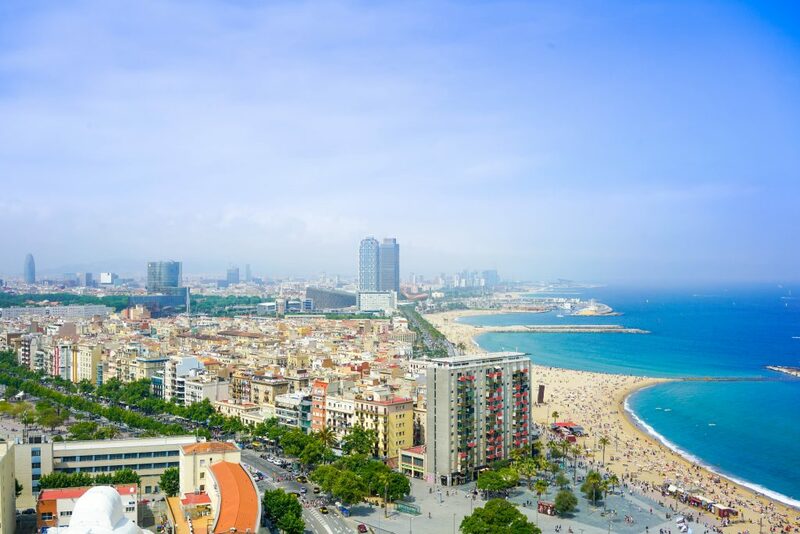 It all depends on your chosen destinations – where a city such as New York City could prove to be much too overwhelming depending on the severity and debilitation of your illness, somewhere like Barcelona won’t be anywhere near as taxing for your health and energy. A relaxed stroll along the Ramblas is enough when you’re in Barcelona, as the culture and atmosphere are palpable regardless of how much you look for it. Sights such as La Sagrada Familia are rewarding and easy to explore, with the surrounding city being considerably relaxed when compared to other, bigger cities. Other cities recommended for travel when with an illness? Amsterdam, Helsinki and Berlin, says InsuranceWith. A holiday doesn’t always have to be a million miles away from home. Consider potential destinations close by so that you can avoid the trouble of a long, potentially uncomfortable journey – a short car ride is likely much more desirable than the long-winded process of the plane. Have a look to see which destinations are a stone’s throw from home. If you need the security of knowing you’re not too far, or if your illness is perhaps too severe to risk extensive travel, this could be the best option for you. Do you have any more potential ideas for those travelling with an illness? Be sure to let us know in the comments below.